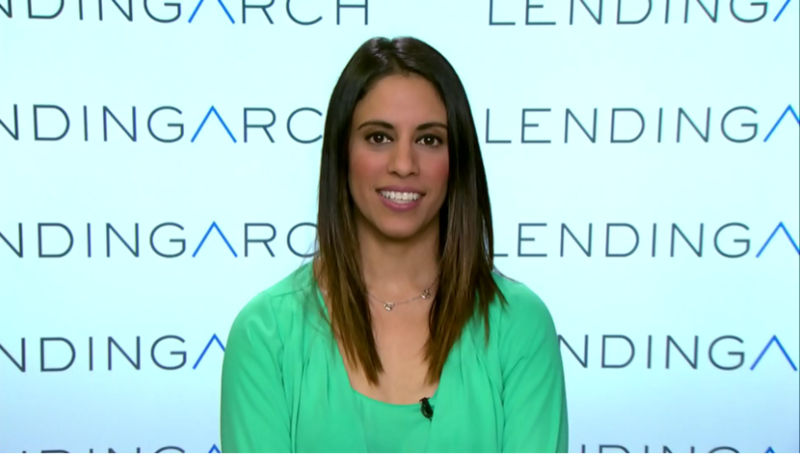 LendingArch, which offers personal consumer loans and POS financing at medical institutions and home improvement stores, appeared on The Disruptors to talk about its services and future goals. “The amount of money that is spent on uninsured medical expenses in Canada right now is $32 billion a year. We enable clinics to be able to provide a flexible financing solution directly to their patient by using our smart technology,” said LendingArch CEO Arti Modi. Modi said that LendingArch disrupts cost and offers a much lower cost of credit because it doesn’t have a middleman. The company’s long-term plan is to expand into the US, and become the largest POS service of medical loans. Co-host Bruce Croxon and Amber Kanwar said that they like LendingArch’s approach of setting up distribution through health clinics. However, Kanwar questioned what the collateral would be for the services LendingArch finances. Croxon said that his problem with FinTech in general is that the cost of client acquisition is too high, but he believes LendingArch’s specific vertical approach could fix it. “What I’m hearing about this particular model, if done right, should lower their cost of customer acquisition to a point that they might be able to make some money on it,” said Croxon. LendingArch recently partnered with asset management company NewOak, which will purchase $2 billion in loans from LendingArch.